Properly insulating your home’s exterior can keep energy bills low. 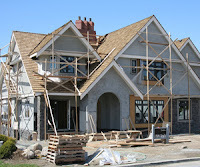 Consider upgrading your attic insulation, wall insulation and crawl space insulation during the construction process. Adding a professionally installed and complete blanket of insulation around your home’s exterior will help keep energy dollars in and exterior noise out. Air sealing increases your home’s energy efficiency by sealing the penetration points that allow conditioned air to escape your home. Some penetration points are visible to the eye while others are more difficult to identify. 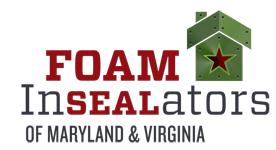 Tip: Spray foam insulation will add R-value and air seal even the smallest penetration points in one step. Choose proper exterior doors and windows. 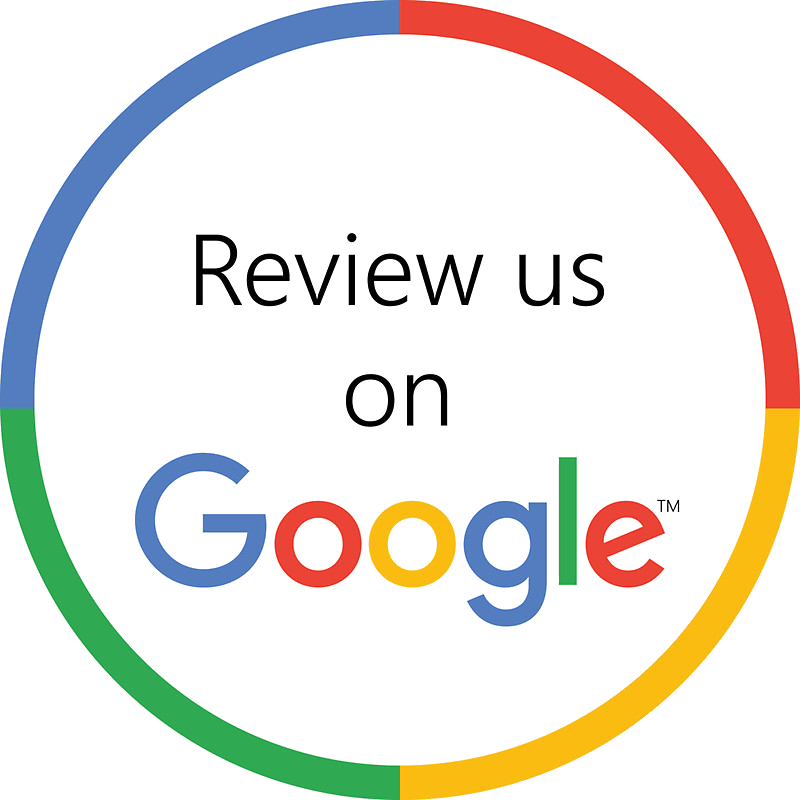 Consider the energy rating for windows and doors and the side of the home on which they will be installed as the sides of your home can be impacted by differing weather factors including wind and sun. Be sure your contractor seals air leaks around all doors and windows. Do you have questions about insulation and air sealing for your new home? Contact our office – we can help!